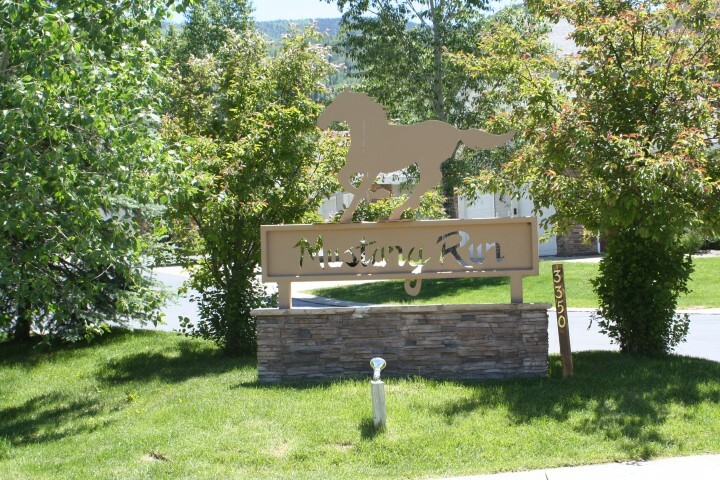 With open floor plans, individual hot tubs, attached garages and more, Mustang Run is a small, well-run community. Consisting of 2-3 bedrooms, these condos allow for spacious living and are ideal for full or part time residents. The small complex is on the free bus route, making it simple to visit downtown or to the mountain five minutes away. Mustang Run is a coveted neighborhood that includes low association fees and quiet, peaceful living.